Make investments to create a second source." Buffett invests in stocks based on their intrinsic value. Value is measured by the ability to generate earnings and dividends over the years. Buffett targets successful businesses - those with expanding intrinsic values, which he seeks to buy at a price that makes economic sense, defined as earning an annual rate of return of at least 15% for at least five or 10 years. There is no limitation on the stock size. However, the analysis requires that the company has been in existence for a considerable period of time. A minimum of 5 years is a requirement. 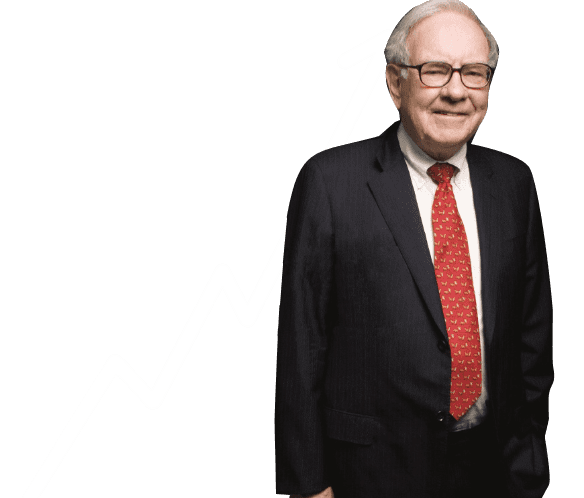 Buffett’s vast experience allows him to calculate the value of a business in seconds. But here are two quick methods to use to simulate Warren Buffett’s stock picking strategy. Earnings per share for the year divided by the long-term government bond interest rate. The resulting figure is the relative value - the price that would result in an initial return equal to the return paid on government bonds. Current earnings per share figure and the average growth in earnings per share over the past 10 years are used to determine the earnings per share in year 10. This figure is then multiplied by the average high and low price-earnings ratios for the stock over the past 10 years to provide an estimated price range in year 10. 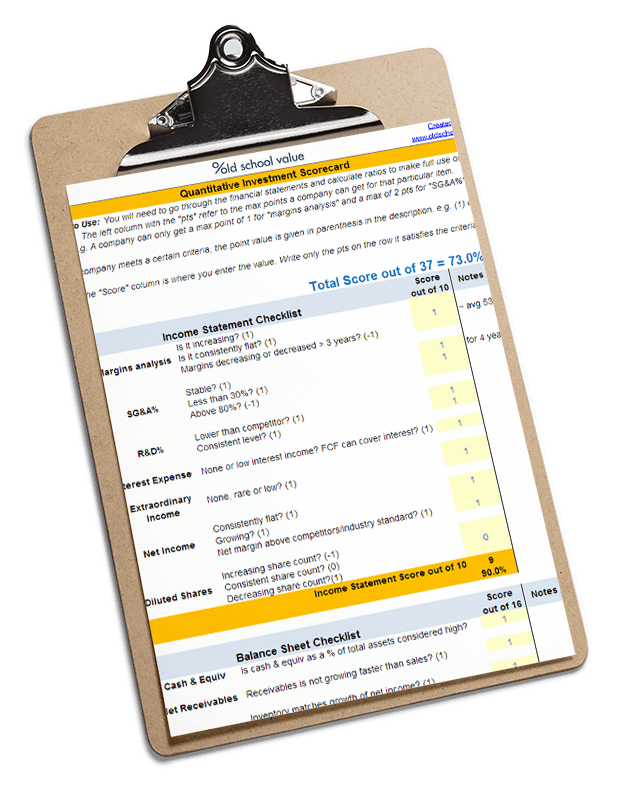 Download this scorecard to speed up your investment growth. I'll also send you extra downloads and calculators.